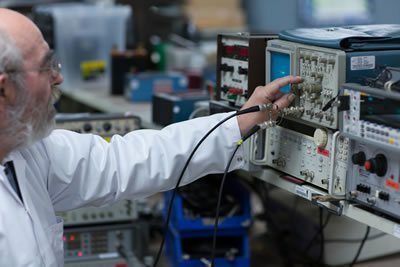 Industrial Calibration Limited provides an instrument calibration service & repairs for a wide range of test and measurement equipment. 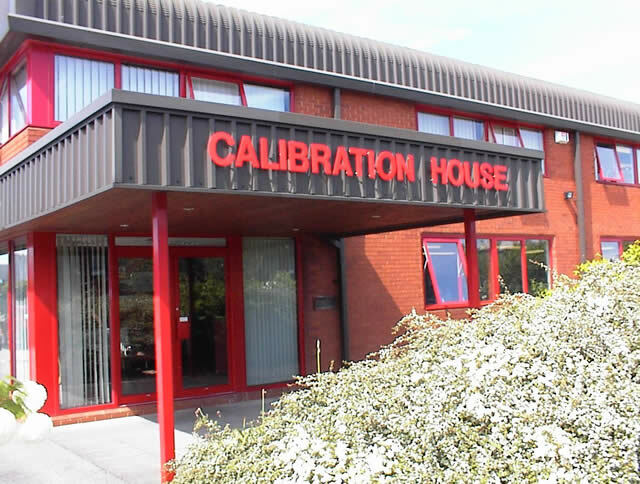 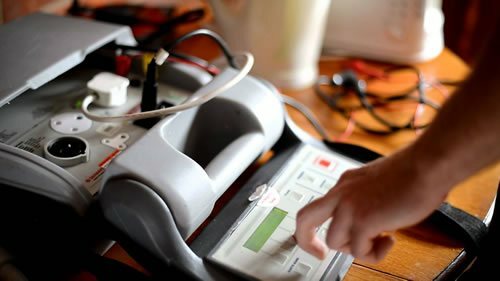 Calibrations are performed in house in our temperature controlled laboratories by our experienced technicians, to give you readings you can rely on. 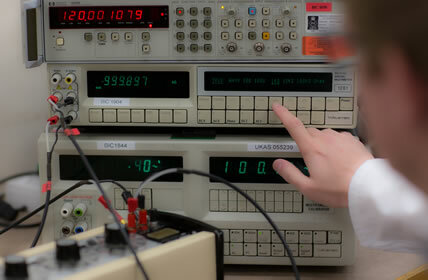 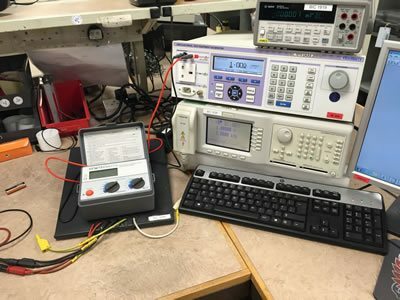 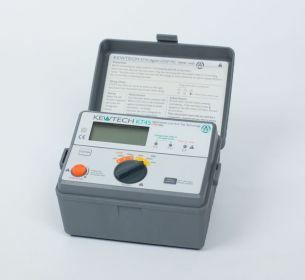 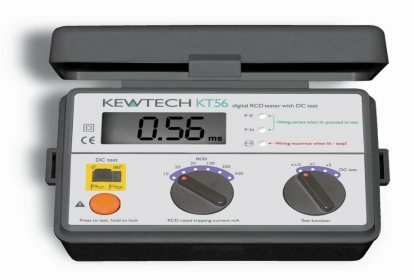 Our high-standard in-house test equipment calibration service has also been certified as an approved service centre by Kewtech and Megger ensuring perfect results across a wide array of devices. 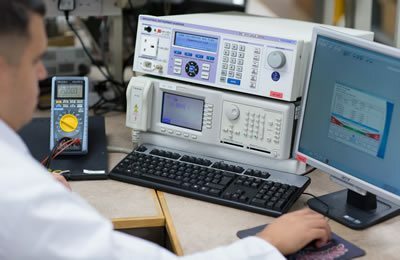 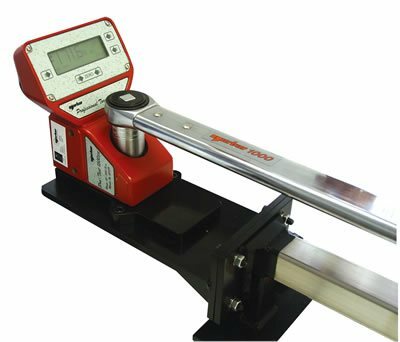 We also provide an on-site calibration service for an extensive range of businesses across a variety of sectors where precision instruments and apparatus are used. 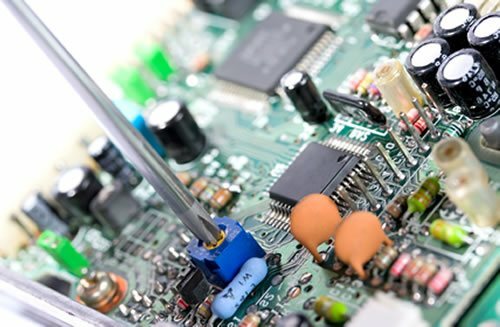 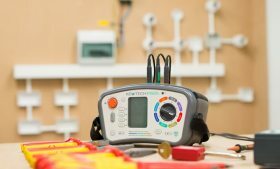 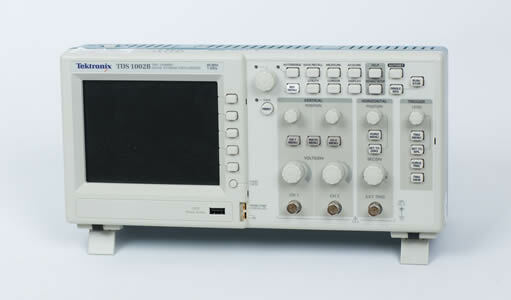 As industry leaders, we also supply a wide range of measurement and test equipment including PAT testers, loop testers, RCD testers, insulation & continuity testers, earth testers, multimeters, clamp meters and much more. 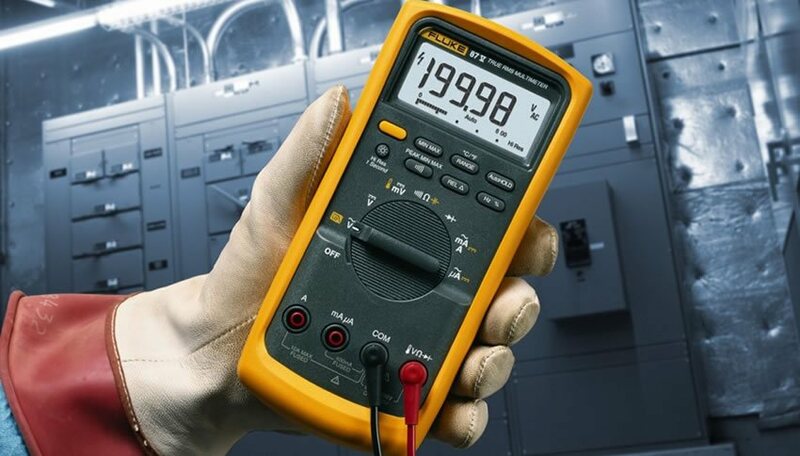 Over three decades in the industry have allowed us to build exceptional relationships with some of the world's top test instrument and PAT testing equipment suppliers, allowing us to bring you the best deals on a range of items, such as multimeters and clamp meters. 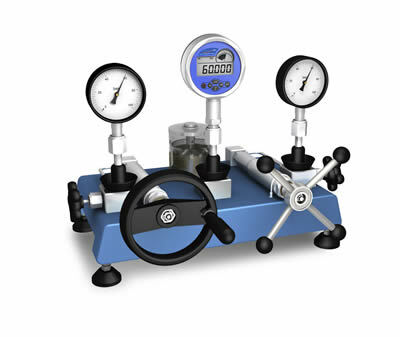 We aim for keen pricing and top level service, always.